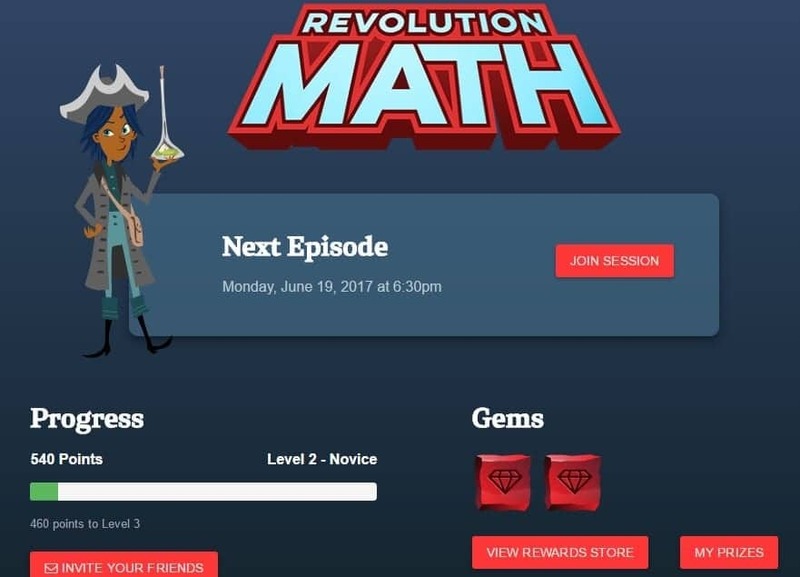 If you're looking for an online math tutor for kids then you need to check out Revolution Math. Online math tutoring is great for busy families that don't like driving to regular sessions. See how our child is now a straight A student! Grab this Revolution Math coupon code to get a month free after your trial. That's two months free! We battle the summer slide every year, and it always seems like Math is the biggest issue. It also happens to be my oldest daughters favorite subject (Hooray for S.T.E.A.M. kids), one that I do not excel at and have been wanting to find someone to tutor her so that she can work on something she loves. I was considering one of those learning centers where you go, and they tutor your student, but we don't have any that are close to us (they all closed down). Revolution Math is a fantastic, easy option for busy families because all you need is an internet connection to participate in the hour-long tutor session. This online math tutor for kids program is impressive and has helped my daughter tremendously. Update: We've been with Revolution Math for over a year now (I continue to pay for it), and my daughter now gets straight A's, and I truly believe it is because of this program! I HIGHLY recommend this program! Use coupon code JAMONKEY at Revolution Math, and you'll get your first month FREE! We jumped at the chance to try out Revolution Math to see if JaMonkey would like it. We signed up for the free trial and are now a happy customer (over a year now) because she loved it so much. 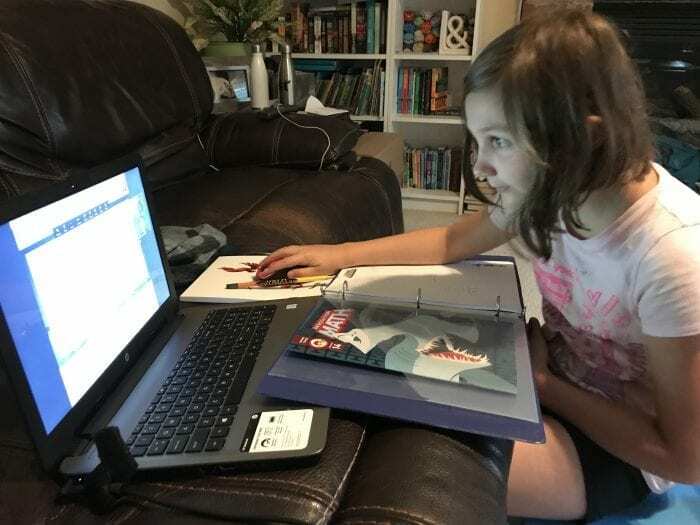 As a reviewer, she gets to try out a lot of things in our house, and Revolution Math was the one thing that she asked me the moment she got done if we could continue doing the program. So I'm beyond excited to share our experience with you. Revolution Math is a smart after school (or summer) activity to help 2nd-5th graders build better math skills and a love for learning. Each week, students log into their online accounts and join their classroom via a table or home computer (equipped with a camera). A classroom generally consists of the teacher and three other classmates. They use a story-based curriculum and fun games to keep the kids engaged. 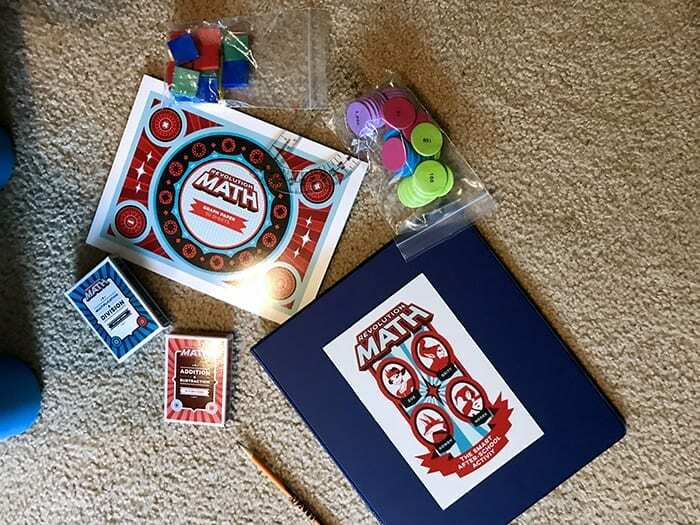 They sent a cool Revolution Math kit to get us started that included pieces for the games, the storybook that they will be following along with at their level and some character masks to use if they like. 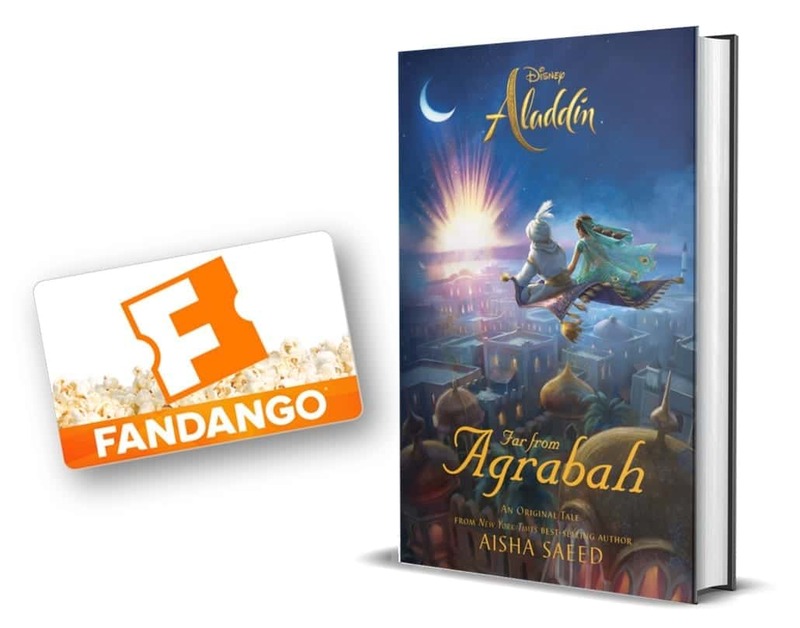 There are always four characters in the story, and the kids pick a character to be during each lesson. Then the kids read that characters part of the story, as they progress they will be faced with math games to help them progress further. On our very first lesson JaMonkey was faced with a division problem, something she hasn't covered in school yet, but the teacher was extremely helpful on explaining it to her and patient with her as she walked through the problem step by step. She was so excited when she got the problem correct. Her teacher even ends the class on a positive note by having the kids take turns giving each other compliments and telling them what they excelled in that day. Because I don't know about you, but math can be a total downer sometimes. It is so confusing to me that I have panic attacks. I'm so glad I'm done with all the math classes for college! Another way Revolution Math keeps the kids excited about coming back each week is the fact that they earn gems that they can save up to win some cool prizes. The more gems you save, the bigger the prize. It is a nice incentive for kids that really don't like math and may fight you on doing to sessions. I think this program is really amazing and I'm so glad that we have found something to feed her love for math and keep her ahead of the curve during the school year. UPDATE: After saving all year, my daughter exchanged her rewards for a guitar that she gifted to her father for Christmas. She is now saving up for a drone! Try Revolution Math for your children by signing up for the free one month trial here. Perfect for summer supplemental learning! Looks a lot more fun than those Bridge books. I love the revolutionary costumes that the mascots are wearing! I’d enjoy it for the history touches, too. We’ll sign up for the trial and see how our rising 2nd grader likes it. I love how they let parents try it before they buy it AND the savings code is budget-friendly.